Tomorrow is Veterans Day. As usual, many news outlets are largely focusing on all the deals and freebies that will be available to our valued military and the numerous fundraisers and parades that will take place across the country, notably, the “America's Parade” in NYC, which is expected to draw half a million attendees. But this is a very special Veterans Day. The presidential campaigns have left much food for thought. Veterans have been at the forefront of both Democrat and Republican platforms, and elected President Trump even mentioned the issue in his acceptance speech. While Trump's PTSD-denial comments have been largely dismissed as an unfortunate and uniformed outburst by a frequently impulsive man, his campaign has in fact promised a much-needed reform of the failing VA. Although the Obama administration has been working on several audits and reports to make the organization more efficient, the latest results of these efforts are still disappointing. Veterans tend to lean Republican, and this election year was not the exception. Perhaps Trump, an unconventional Republican, received support from many of the veterans who have been suffering under the Obama administration; the kind of people who tend to contact me because they have endured decades of trauma and disease without receiving a penny from the government. The majority of veterans appear to have voted for change. Many of them, perhaps, out of sheer despair, after waiting several months for a critical doctor’s appointment or a disability check that never comes. For the good of our nation, I hope President Trump will make good of his promises and begin the process of reform the VA desperately needs. In what can be seen as a hopeful sign, during his presidency acceptance speech, Trump reinforced his campaign promises, taking the opportunity to honor veterans and address some pressing issues. “We will also finally take care of our great veterans who have been so loyal, and I've gotten to know so many over this 18-month journey. The time I've spent with them during this campaign has been among my greatest honors. Our veterans are incredible people. We will embark upon a project of national growth and renewal. I will harness the creative talents of our people, and we will call upon the best and brightest to leverage their tremendous talent for the benefit of all,” he said, on a reassuring note. The fact that both the winning party and the opposition share some common goals in terms of making veterans' lives better, is also a very positive thing, and it will likely help the VA reform process go smoothly. 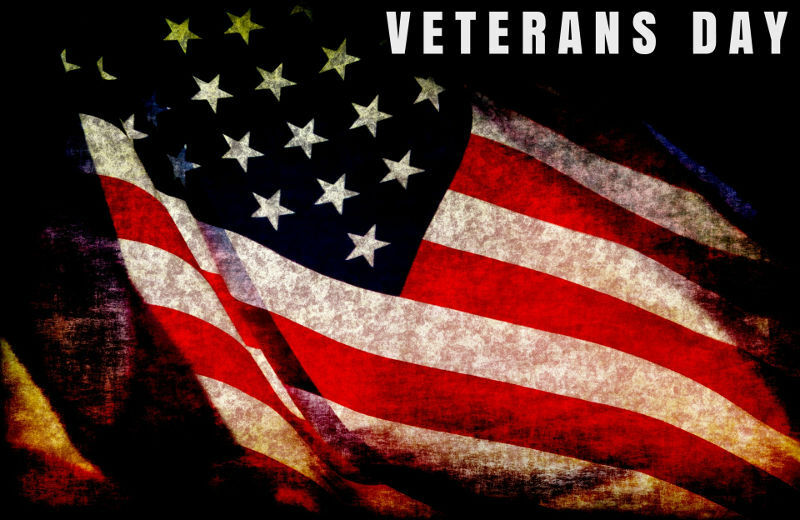 Let us honor and celebrate our heroes this Veterans Day, in the hopes that neither Republicans, nor Democrats will forget the promises they made during one of the fiercest presidential campaigns America has ever witnessed.